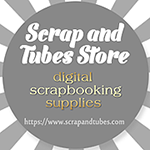 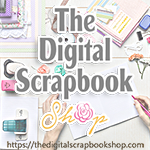 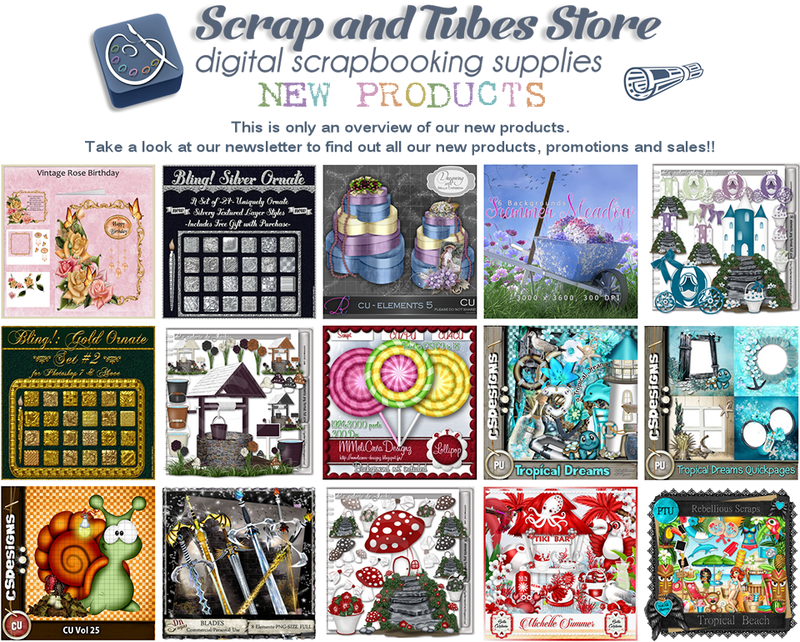 Scrap and Tubes Store - New Releases!! All the team wish you all a nice week! !